International Editorial Board and the Editorial Board were formed! 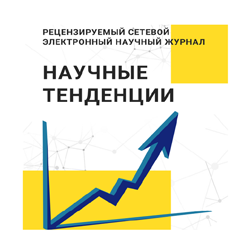 Among them, 70% are foreign and 30% of the Belarusian highly skilled professionals in areas of the journal 08.00.05; 08.00.13; 08.00.14. At the same time 72% of the staff are doctors of sciences, 28% are candidates of sciences.